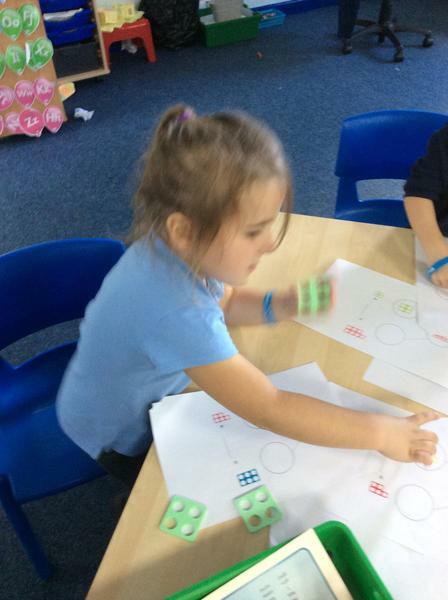 Mathematics provides a way of viewing and making sense of the world. 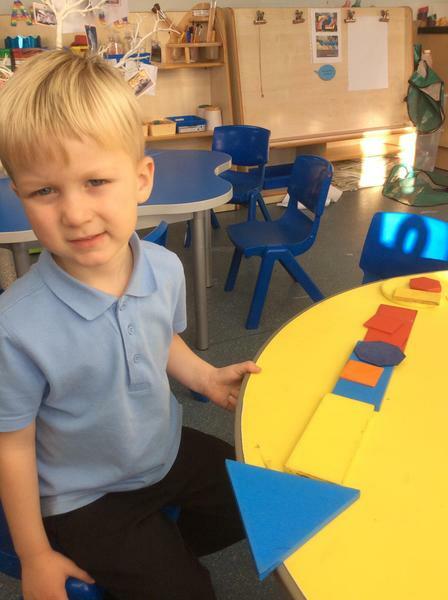 It is an important skill, which runs throughout life, from acquiring and developing skills as a child to using them as an adult at work and home. 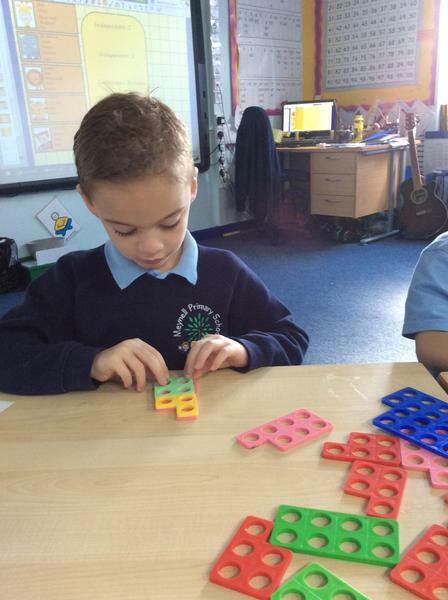 Mathematics also provides the material and means for creating new and imaginative worlds to explore. 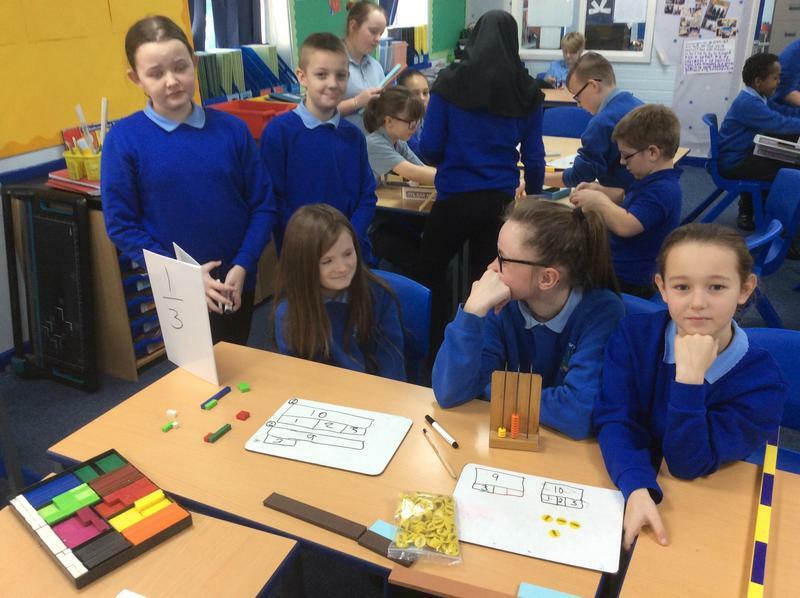 In turn, enhancing the development of analysis and communication of information and ideas, and the process to tackle a range of practical tasks and real life problems. 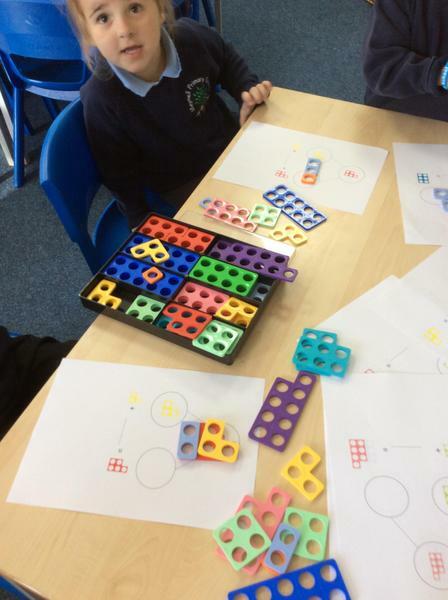 At Meynell, we endeavour to develop each pupil individually and personally, to promote enthusiasm, confidence and enjoyment of mathematics itself, and in doing so help children to appreciate the part mathematics has played in the development of science, technology and our civilisation and the contribution made by many cultures to the progression and application of mathematics. 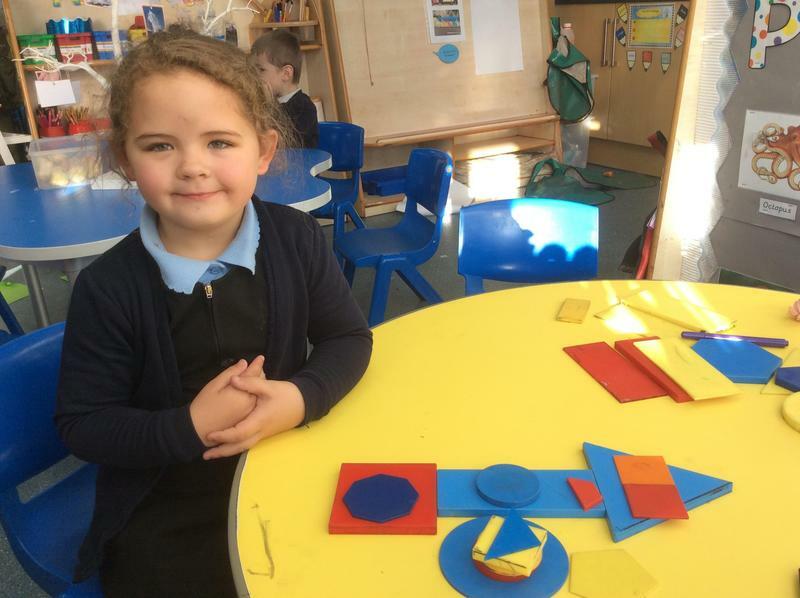 Mathematics is a vital aspect of the school curriculum, through this; we aim to make each child aware that mathematics provides a powerful means of communication and reasoning. 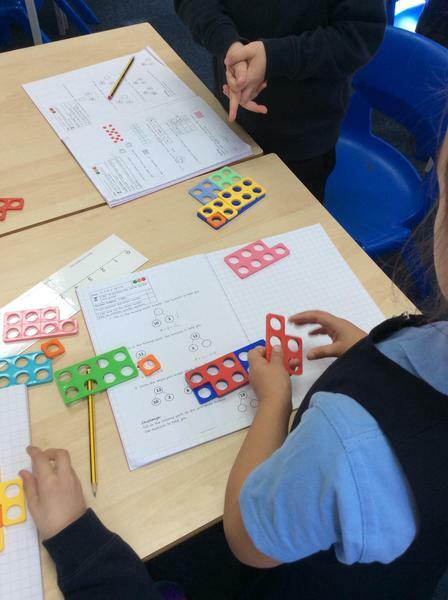 At Meynell Primary School, we are working hard within the teaching of maths. 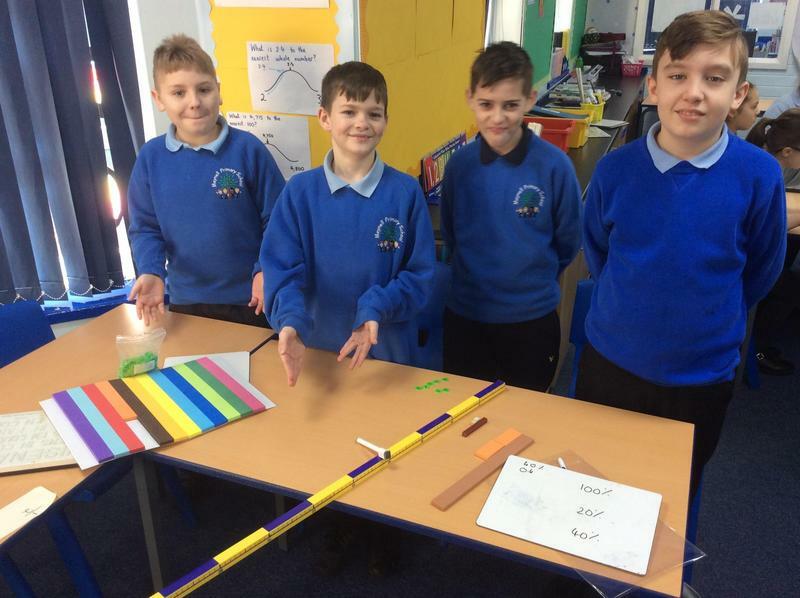 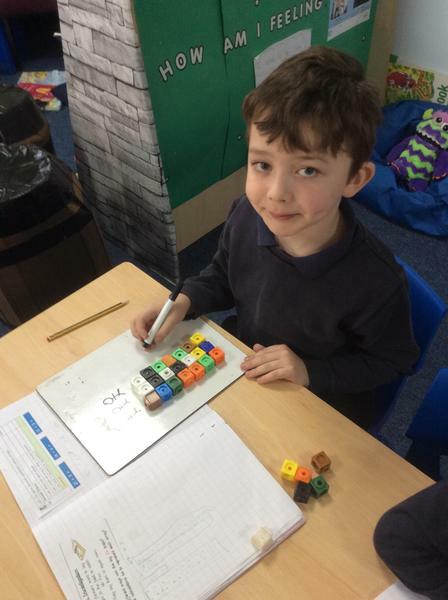 Our aim is to develop a culture of deep understanding, confidence and competence in maths across the whole of our school – a culture that produces strong, secure mathematics within each year group. 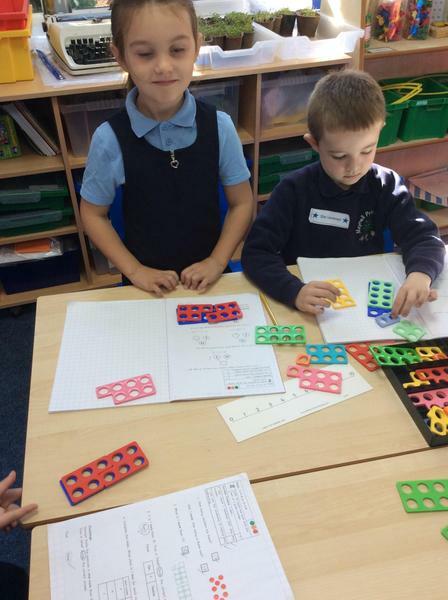 By building confidence, resilience and a passion for maths, we show all children that maths is an exciting adventure that everyone can enjoy, value and master! 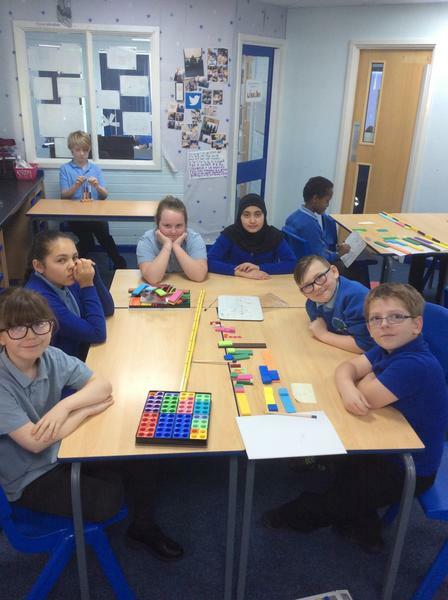 Please find the year group curriculum overviews that we use in the planning, teaching and delivery of mathematics within our school. 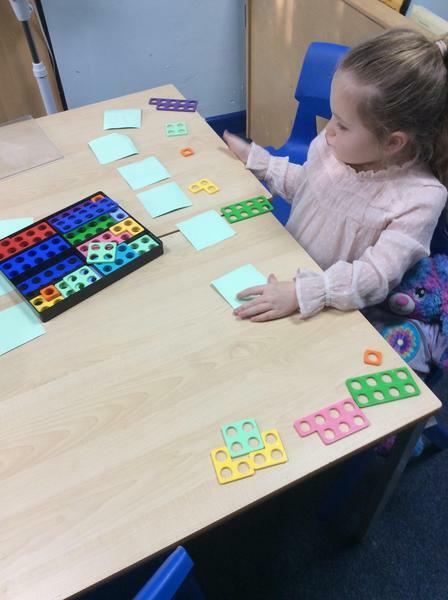 Within all areas of our mathematical learning we actively encourage the use of both concrete resources and visual representation in order to develop our children's mathematical knowledge, understanding and skills before moving onto the abstract element of mathematics. 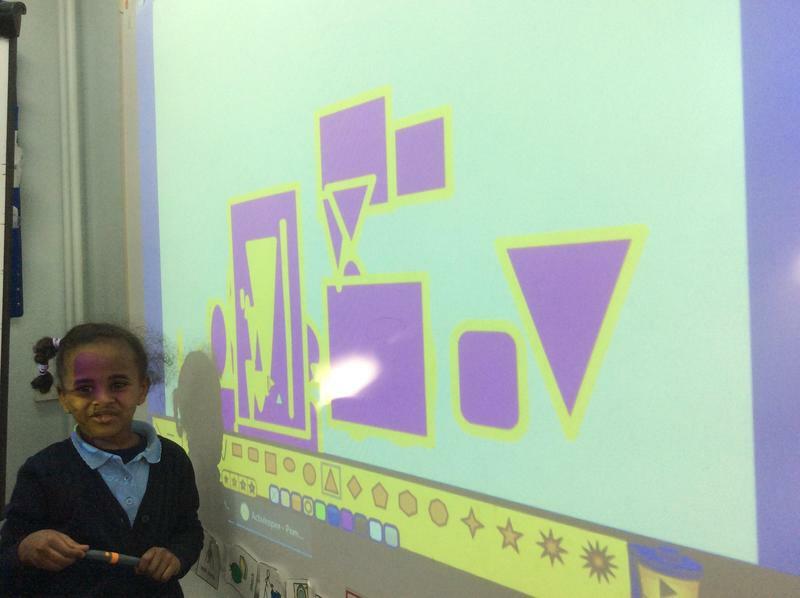 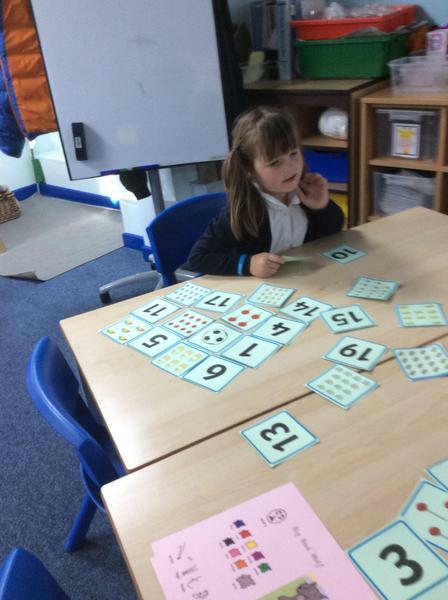 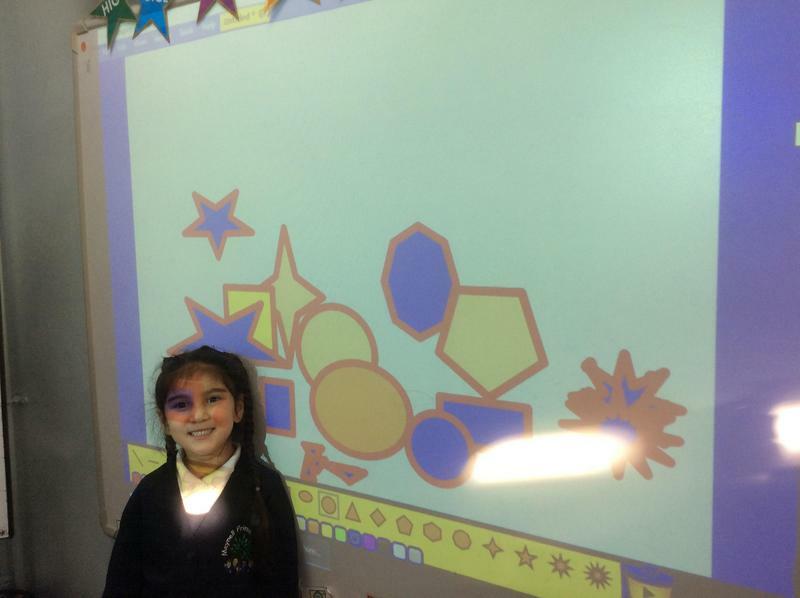 Below are some examples of our children using these within their daily maths lesson. 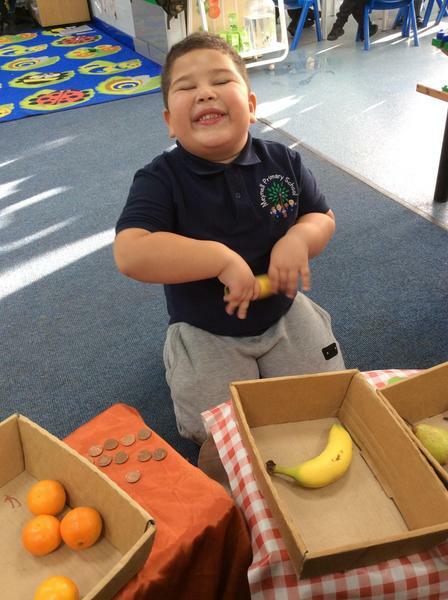 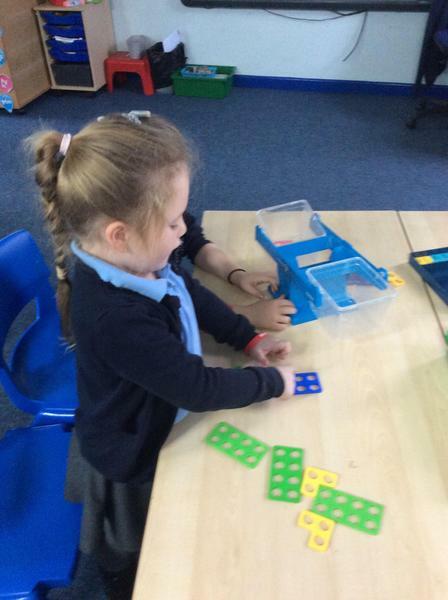 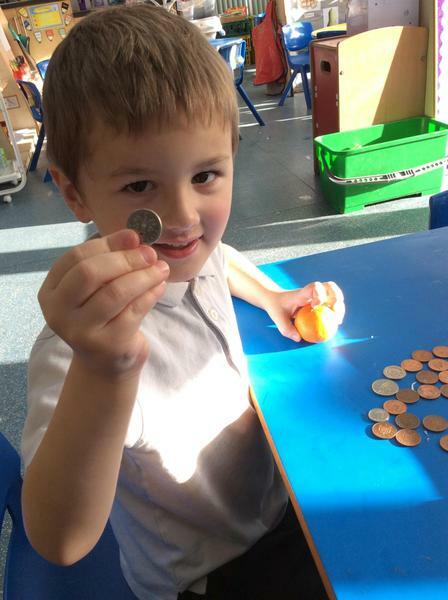 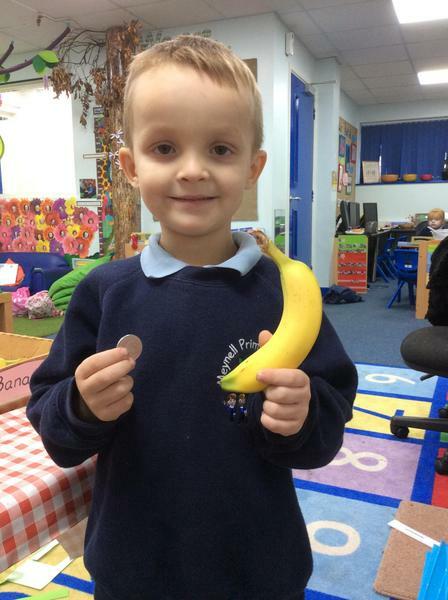 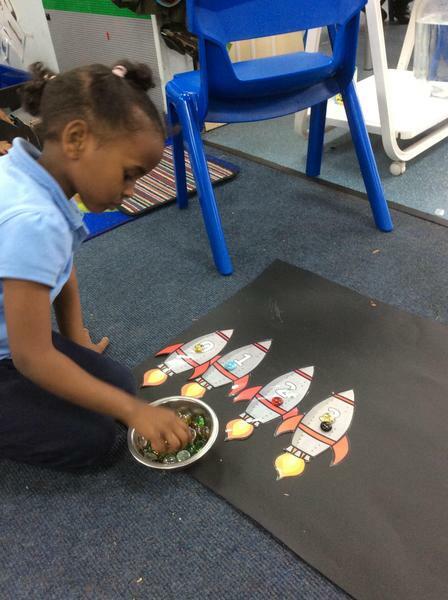 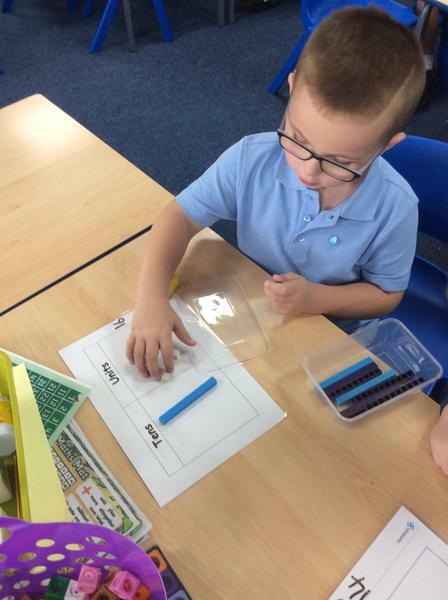 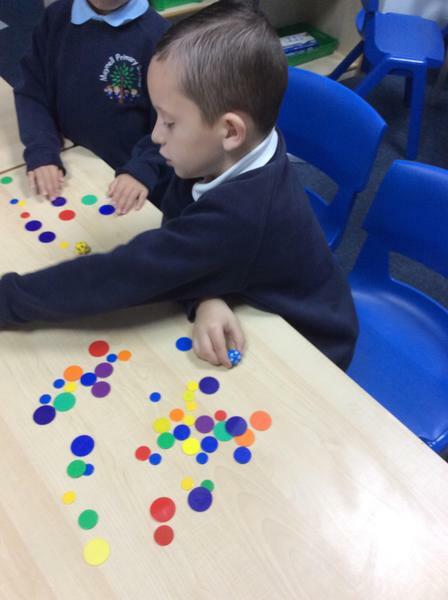 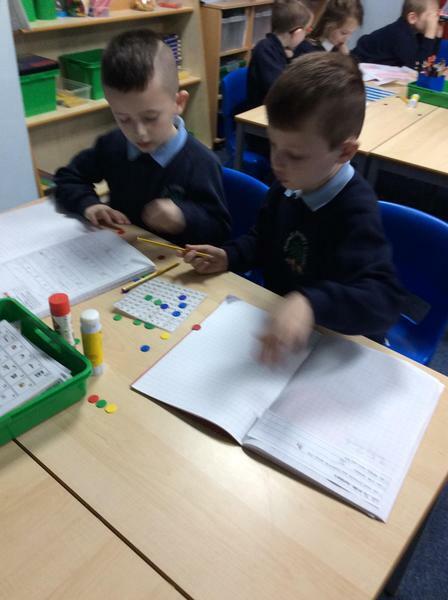 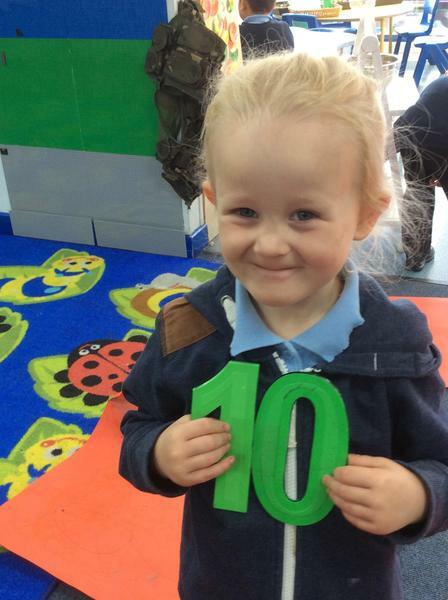 Foundation Stage 2 - Using quantities and objects to help us count. 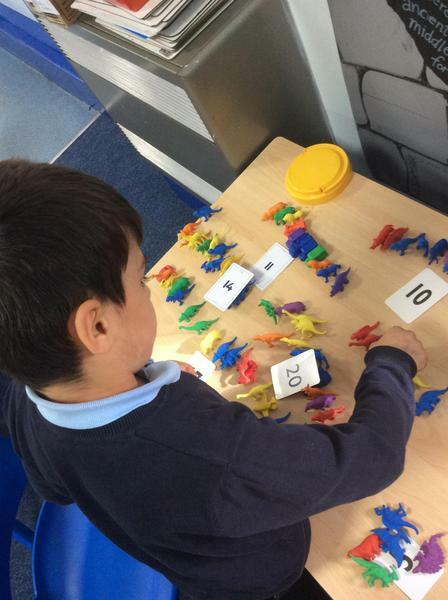 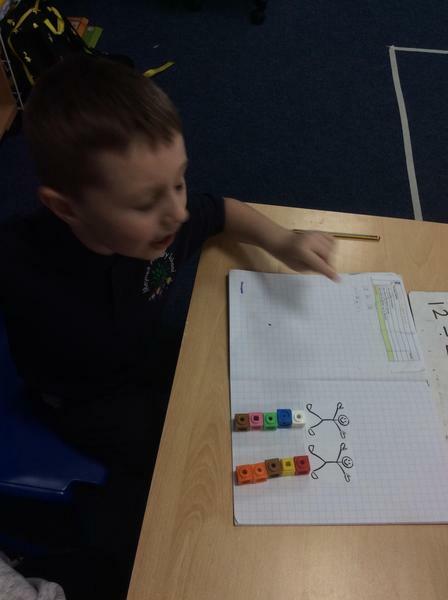 Y2 - Using resources to help us with our place value knowledge. 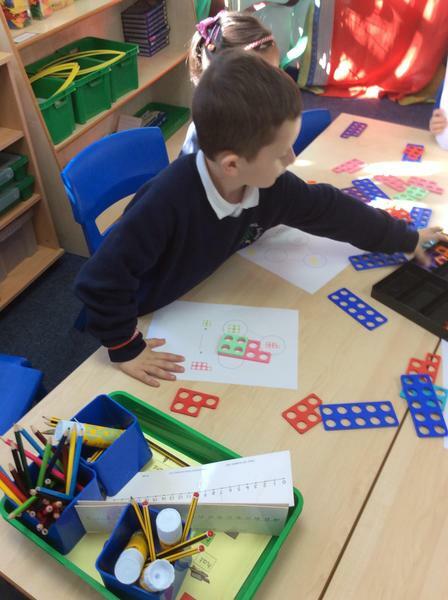 Y3 - Multiplying by 3 and 4. 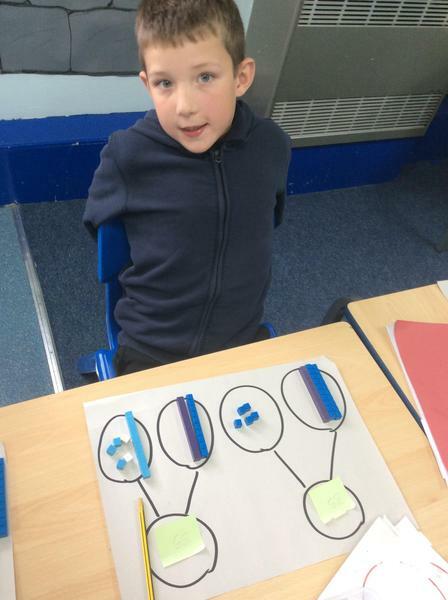 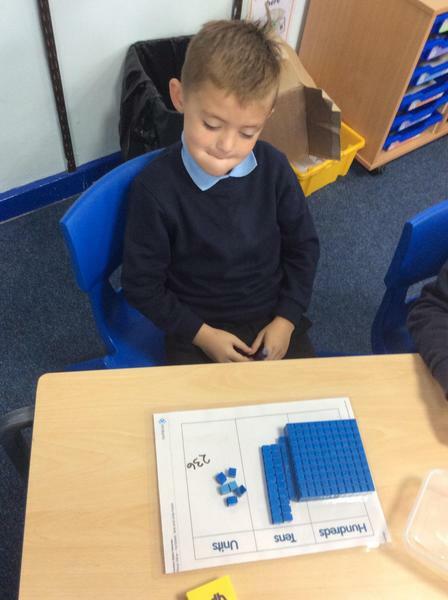 Y4 - Place Value and Multiplying by 10 and 100. 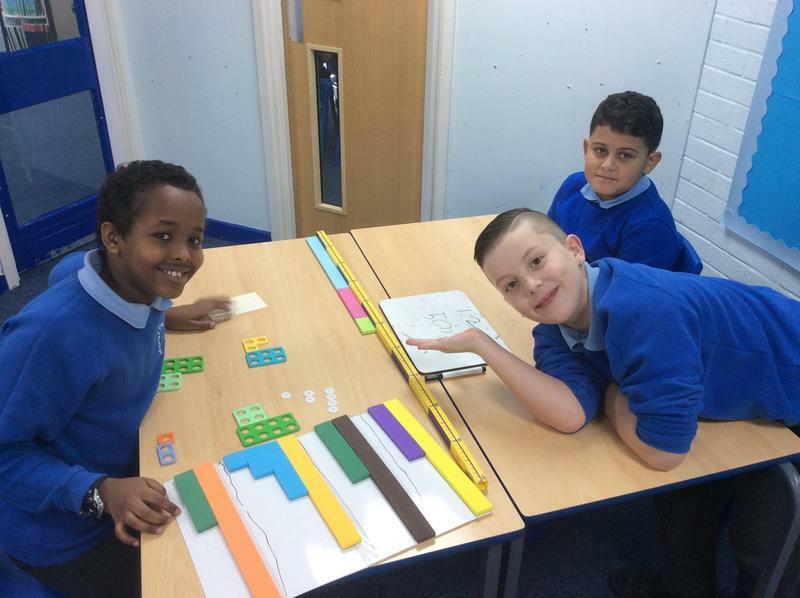 Y5 - Finding fractions of amounts. 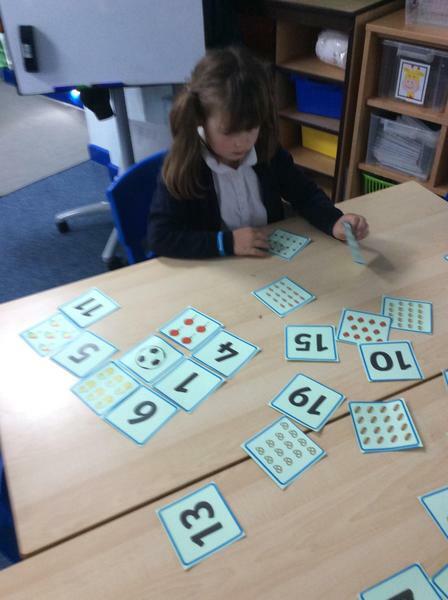 Spot the mistake / Which is correct? 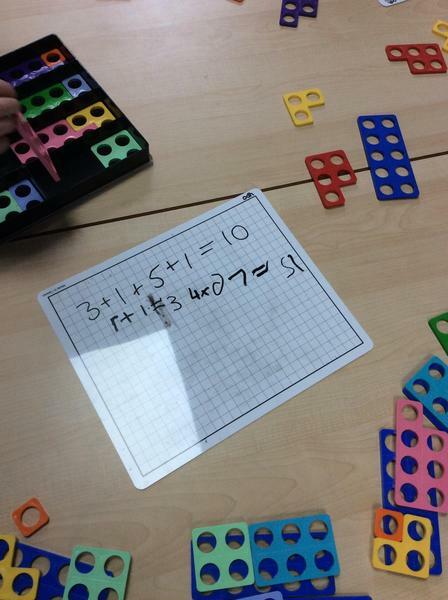 If I know this……. 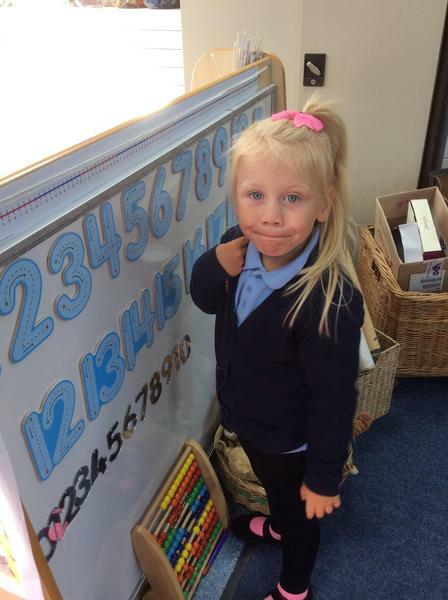 Then I know……. 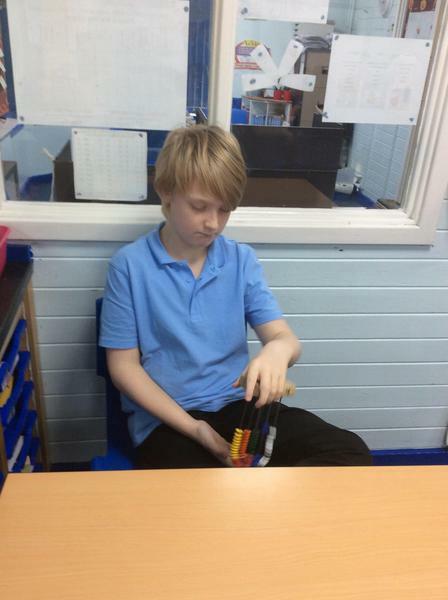 This can’t be true because…… I know this. 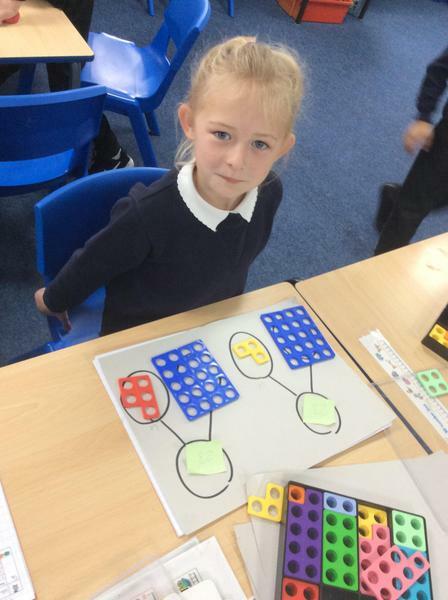 These strategies are a very powerful way of developing pupils’ reasoning skills and can be used flexibly. 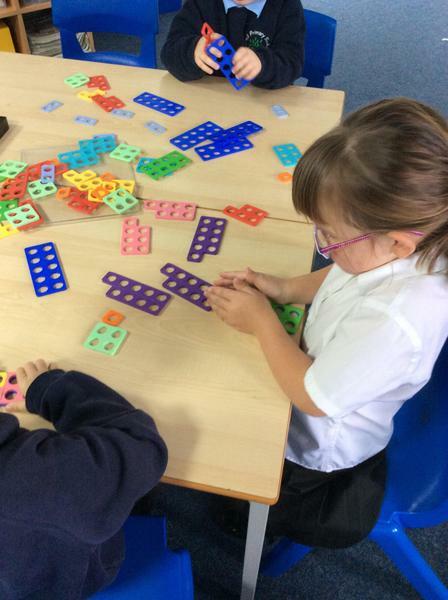 Many are transferable to different areas of mathematics and the wider curriculum. 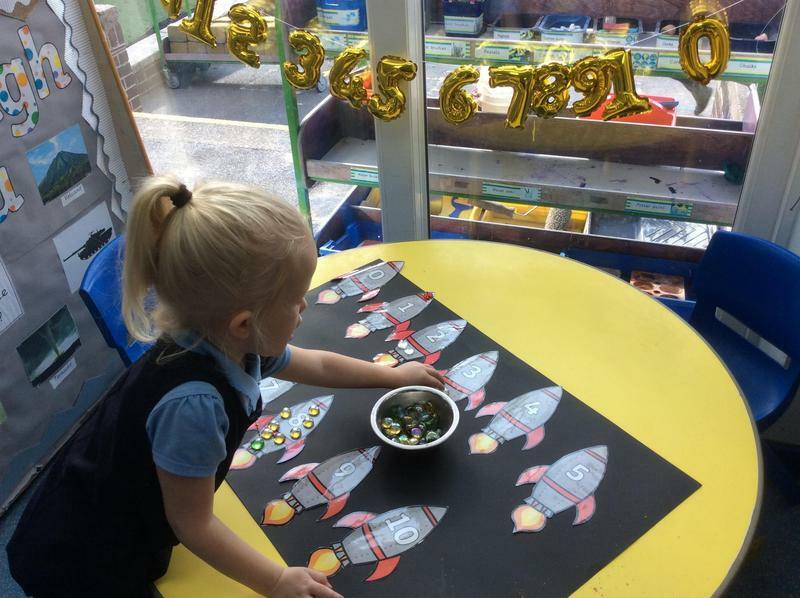 When it comes to times tables, speed AND accuracy are important – the more facts your child remembers, the easier it is for them to do harder calculations. 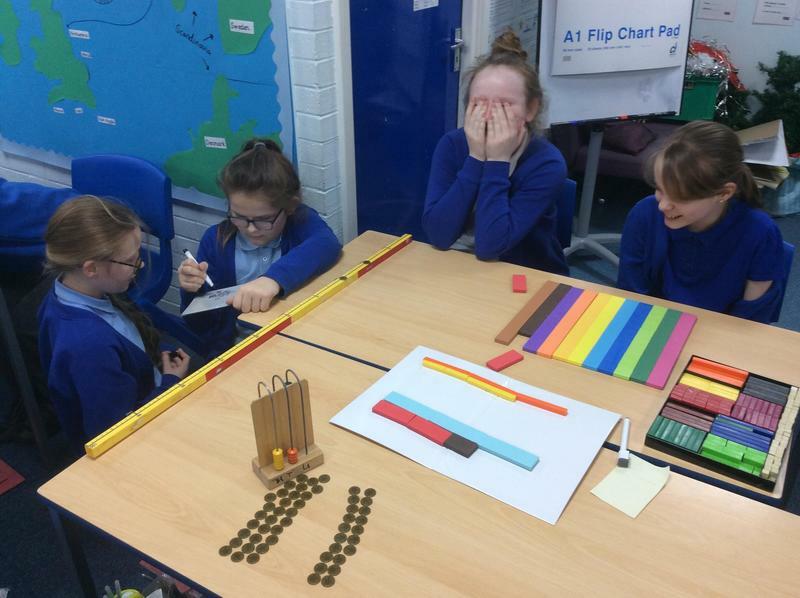 Times Table Rock Stars is a fun and challenging programme designed to help pupils master the times tables. 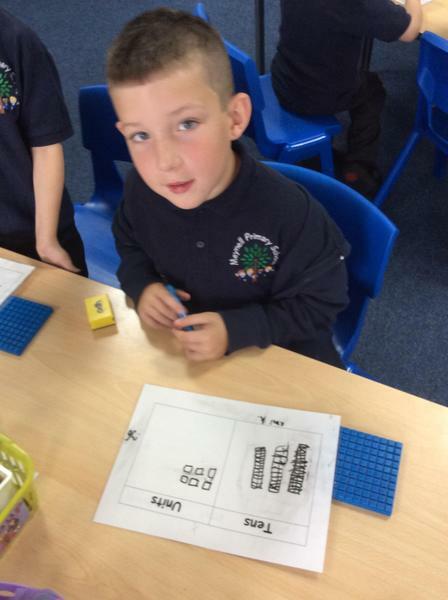 To be a Times Table Rock Star you need to answer any multiplication fact up to 12×12 in less than 3 seconds! 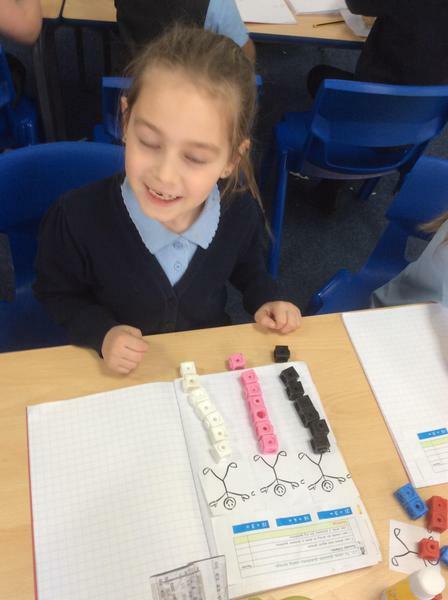 Please find below the Parent Handbook for Times Tables Rock Stars. 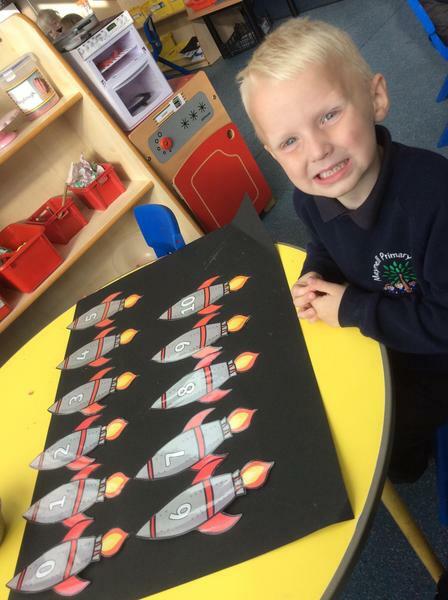 This contains all the information you need to support your child to become a Times Tables Rock Star. 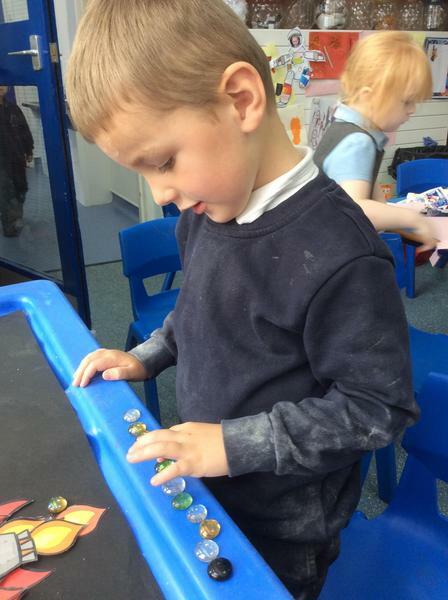 You can also download the free App by visiting your Play Store. 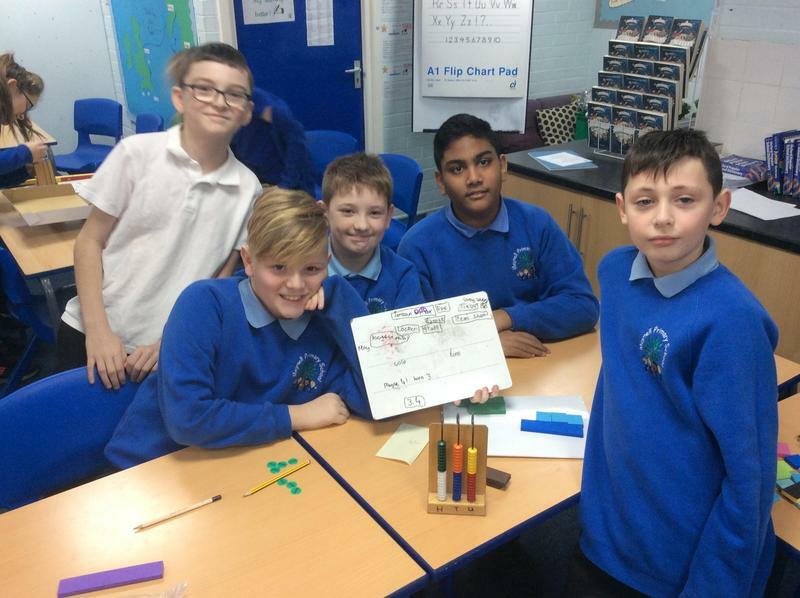 If your child in Year 6 is transferring to a secondary school that does not offer Times Tables Rock Stars (TTRS) membership, you may wish to register with TTRS on a family plan (£7.20 a year for up to three children). 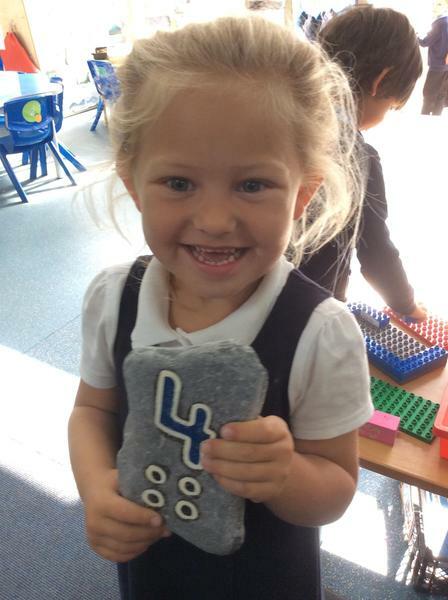 Once you have registered, your child will leave the school account and will belong to the family group only.